LIVE is a relational message series that's designed to get kids facing each other instead of facing forward, creating an environments where they'll develop deeper relationships with Jesus and each other. With a robust graphics package, and customizable teaching options you'll have a pro youth group and more time to get back to what really matters, hanging out with students. 4 primary messages contained in Microsoft Word files. 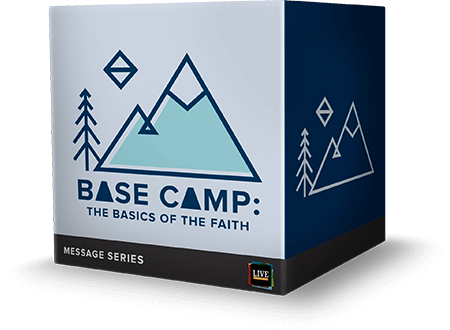 Each series comes with an optional sermon outline and experiential outline (like a prayer or worship night). 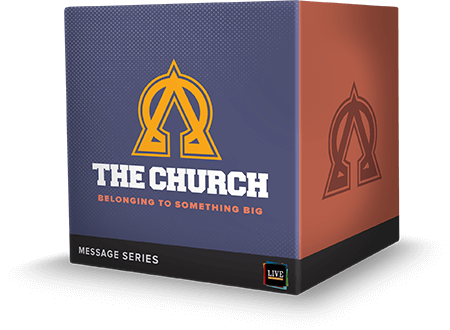 All LIVE Message Series downloads are only $34.99 each! 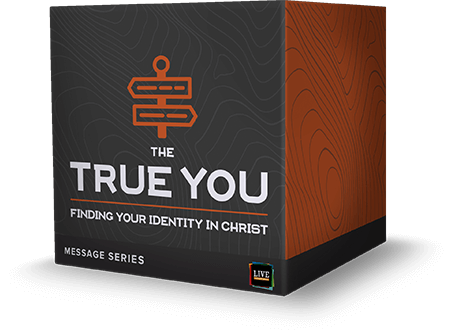 This four-week message series answers one of the most universal questions for teenagers: Who am I? As young people explore Scripture, they’ll uncover truths that reveal who they really are. You’ll be amazed as you watch students shed the false identity from the culture around them and step into Jesus’ truth, which sets them free. 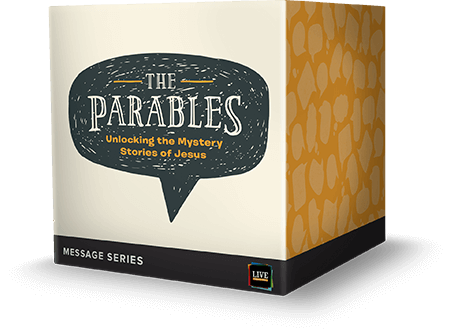 This four-week message series unlocks the mystery of Jesus’ parables and helps teenagers apply them to their own lives. 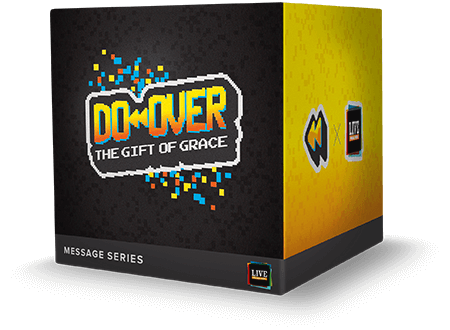 These interactive teaching messages get kids talking and working together as they participate in Scripture. 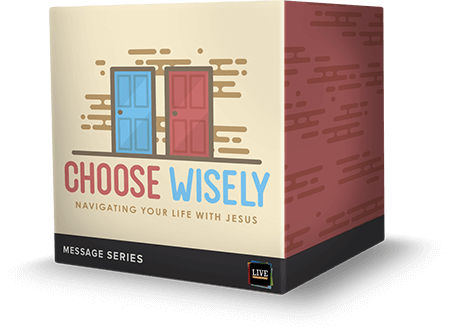 This four-week message series takes teenagers through a foundational approach to faith that’s rooted in Jesus. As young people discover the joy of following Jesus faithfully, you’ll prepare them to maintain a balanced faith that lasts a lifetime. 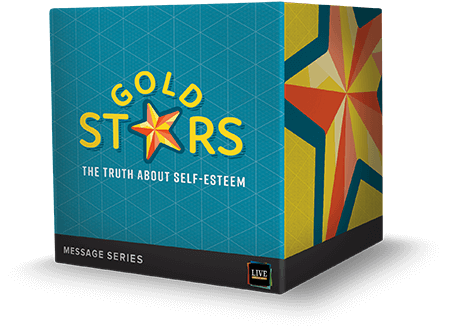 This four-week message series focuses on how teenagers can make good choices? Students will experience real stories from the Bible contrasting people’s good and bad choices. They’ll also witness what Jesus does to redeem our bad choices and the freedom of living a life that makes good choices. 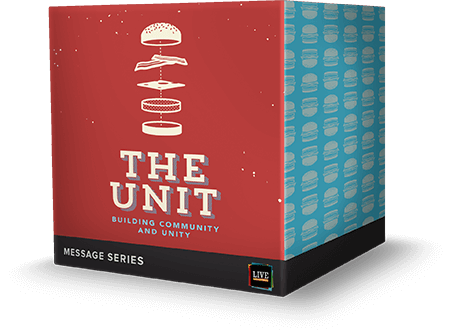 This four-week message series connects the dots for teenagers regarding their role in unifying the body of Christ. As young people study teachings from a rich, diverse section of the New Testament, they’ll evaluate their role in varous communities. These captivating messages make the point for you. 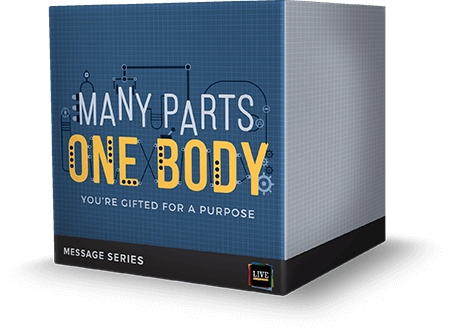 This four-week message series helps teenagers discover their spiritual gifts and understand their role in Jesus’ mission. As they take the risk of going all-in with Jesus, they’ll attach themselves further to his mission and purpose for their lives. 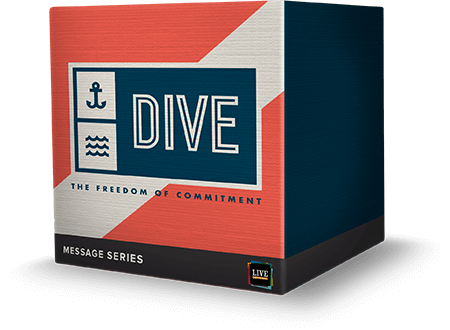 This four-week message series helps teenagers take a dive into a life free with commitment to Jesus. Teenagers will find passion in the relief that commitment to Jesus isn’t about trying harder to get better—it’s about attachment to the source of life that drives us. 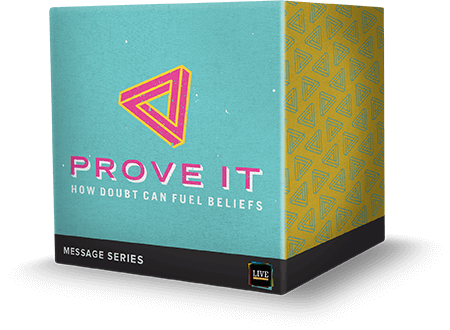 This four-week message series addresses the doubts that many teenagers face when it comes to belief in God and dependence on Jesus. By showing students that Jesus already knows and ultimately cares about their questions and doubts, students will walk away with a lifelong method for times they question God. In this four-week message series, students will experience Grace through the lens of Jesus. They’ll learn why everyone needs grace, explore the common humanity, and discover the tension between sin and grace, the cost of grace, and how they can extend grace to others. In this four-week message series, you'll help teenagers explore the concept of identity and how it ties into being created in God's image as they wrestle with the implications of living daily lives that follow Jesus. 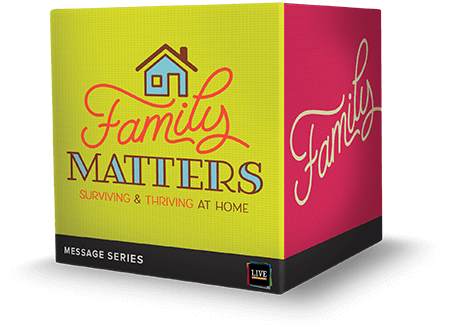 In this four-week message series teenagers will learn about why family matters. The series kicks off with our adoption into God’s family. What happens when our family is a beautiful mess, and how to survive it.